Friendly Staff! Excellent Service! Beautiful Smiles! Welcoming Environment! Dr. Megna Sethi and Dr. Amandeep Virdi are always welcoming new patients and we would love to have you as part of our dental family. Please explore our web site to learn more about us. You can find information about our staff, our office, and the procedures and services that we offer. If you have any questions please call us. We love hearing from our patients and anyone who may be interested in becoming one. Dr Virdi graduated with DDS from the prestigious New York University College of Dentistry. 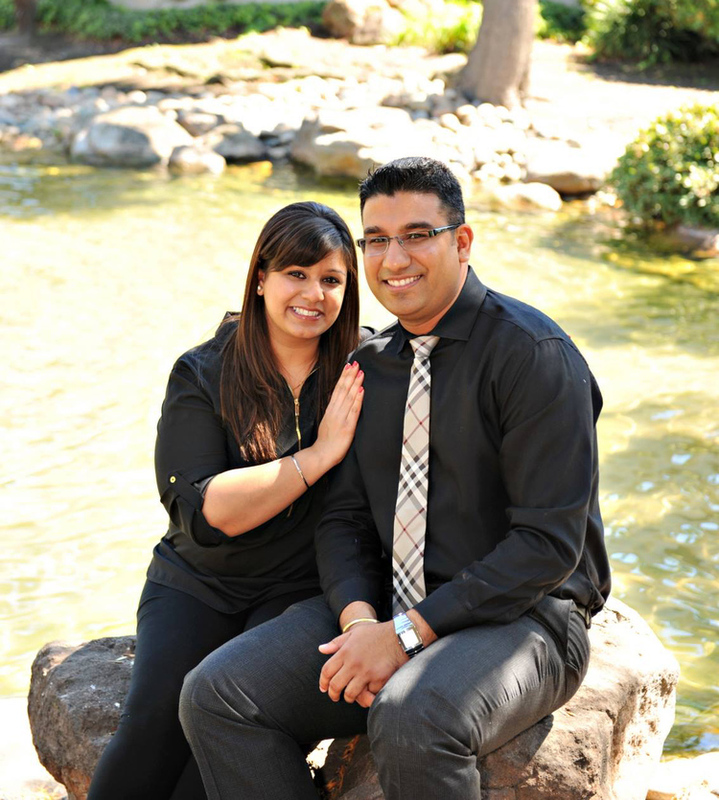 Dr Virdi practices general dentistry and strives to make sure his patients receive the most comprehensive care. Dr. Sethi earned her Doctorate of Dental Surgery degree from the prestigious NYU College of Dentistry. Dr. Sethi displayed tremendous dedication to the University’s dental program and to her peers as she served as social chair and vice president of the Advanced Placement Student Dental Association at NYU. She was also a member of the yearbook committee during her years there.